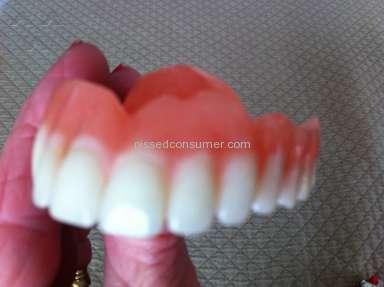 Product or Service Mentioned: Affordable Dentures Dental Service. Review #1395029 is a subjective opinion of LastingGreyMouseLemur. 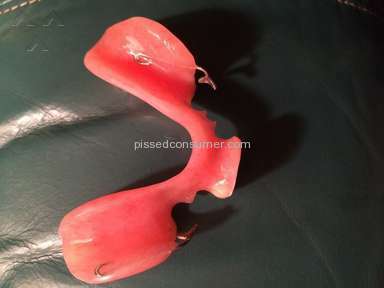 Any partial denture for $395 will be certifiable junk. NOBODY can make any sort of decent partial denture for that little. I charge $1900 each for mine, and they are worth every penny. 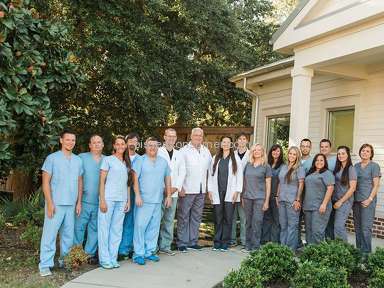 With a good metal framework, it can be relined, new teeth put in as time goes on, and the thing may last for 30 years. Choose ONE and only one: Cheap partials, or good partials.